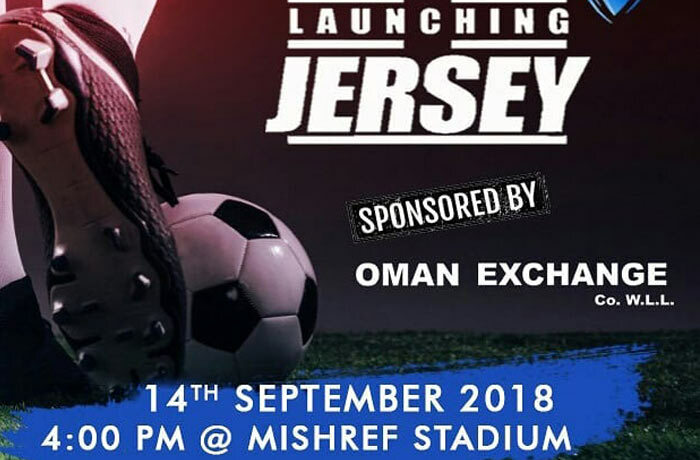 Champion FC is a registered club/team with KEFAK (Kerala Expats Football Association Kuwait - http://www.kefak.org/) which is the most popular Football association within South Indian expats community. Champion FC have won major tournaments held on previous seasons 2017-18…..
Sunil Grover’s “Dr.Mashoor Gulati Comedy Show” which will be held on 2nd Nov 2018 at American International School, Maidan Hawally, Kuwait. 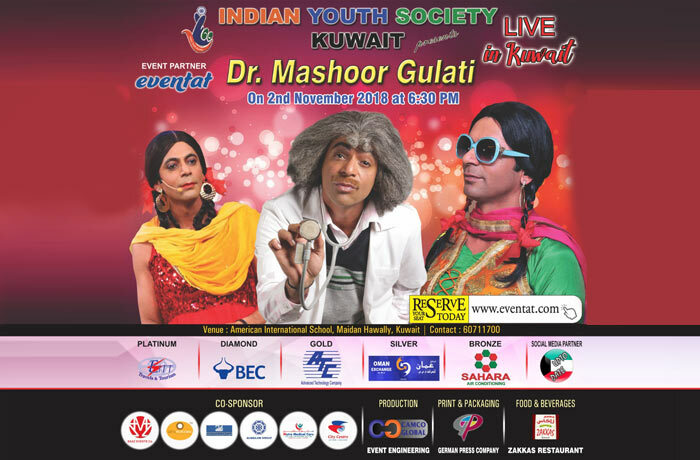 Organizer - Indian Youth Society (Indian Youth Society is a ten years old association promoting Indian art and music in Kuwait with the support of Indian Embassy of Kuwait). 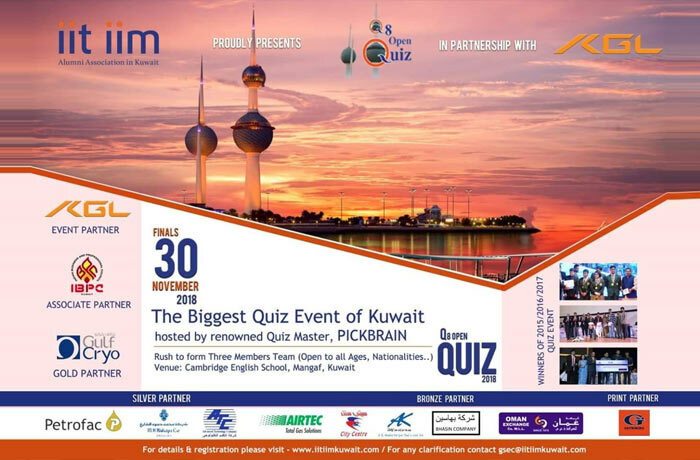 Kuwait Open Quiz 2018 by Quiz Master GiriBalasubramaniam (Popularly known as Picbrain - 7 Lima Records Best Quizzer), which will be held on 30th Nov 2018. Organizer - IIT-IIM Alumni Association Kuwait in alliance with Indian Business and Professional Council Kuwait.